The Ministry of Health is reporting that there has been one presumed dengue related death in the island since the start of the year. The Ministry in a release said classification regarding the death is based on a positive Antibody Blood Test (IgM) in respect of one person who died. Confirmation is only made with a positive dengue PCR (Polymerase Chain Reaction) test which in this instance was negative,” the ministry stated. According to the health ministry up to June 11, the Ministry of Health received a total of six notifications of possible dengue related deaths. “In addition to the case mentioned above, two other deaths fit the clinical case definition for dengue-related deaths. These other two deaths fit the clinical case definition but have no positive dengue results (IgM or PCR) and therefore remain suspected cases. The remaining three of the six notifications do not fit the case definition for dengue related deaths based on the information provided on the notifications and are not considered suspected cases at this time. The Ministry of Health continues to investigate these cases. Dengue fever is a mosquito-borne tropical disease caused by the dengue virus and is endemic in Jamaica. The virus is transmitted by the bite of an infected female Aedes mosquito. The Aedes is the same vector that transmits the chikungunya and zika viruses. Symptoms for dengue typically begin three to 14 days after infection. 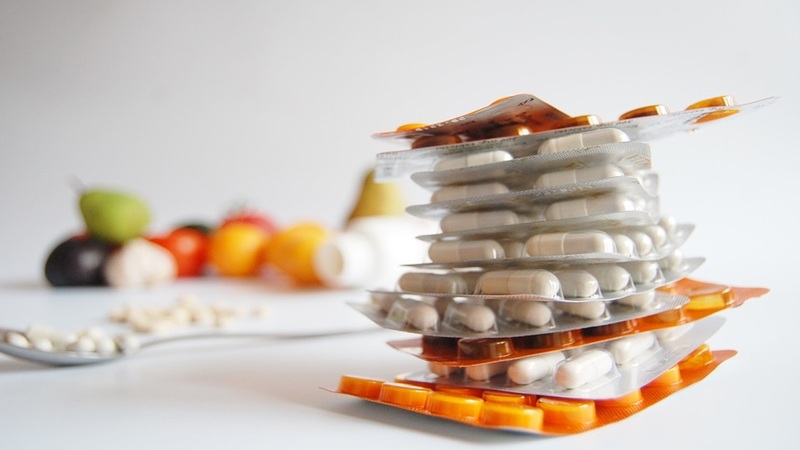 This may include a high fever, headache, vomiting, muscle and joint pains, and a skin rash. Symptoms usually last two to seven days. There is no specific treatment for dengue, but access to proper medical care reduces mortality rates. The best way to prevent dengue is to avoid mosquito bites. 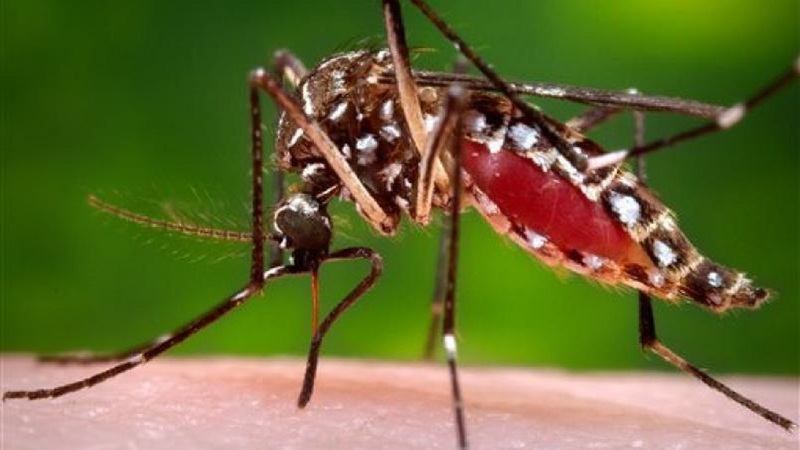 The Ministry of Health is reiterating the importance of personal protection against mosquito bites, including the destruction of breeding sites in or around the home. Those sites include old tires, laundry tanks, covered tanks/cisterns, drum/barrels, discarded buckets and containers, pet dishes, construction blocks, bottles, discarded tin cans, tree holes and bamboo, bottle pieces on top of walls, old shoes, flower pots, discarded toys, roof guttering, bromeliad plants, garden containers and tools, brick holes, and unmaintained wading/swimming pools. The Ministry, meanwhile, continues to heighten its mosquito control activities island-wide.